BILSTEIN 46-180094 Wheel Suspensions | PHDsmart Ltd.
Bilstein B12 Sportline Sport Suspension Kit, 4 deep. 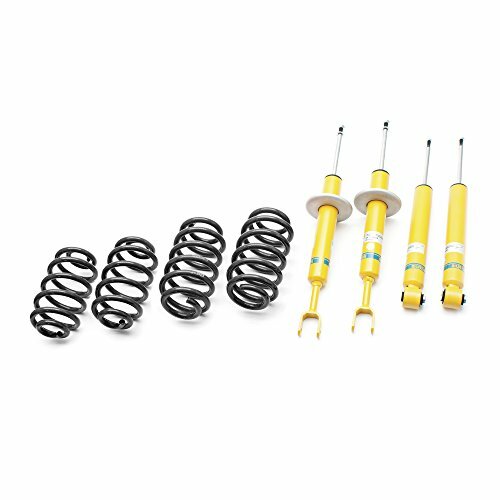 The Bilstein B12 sport line suspension kit Kit is perfect for the sports appearance on each track such as. 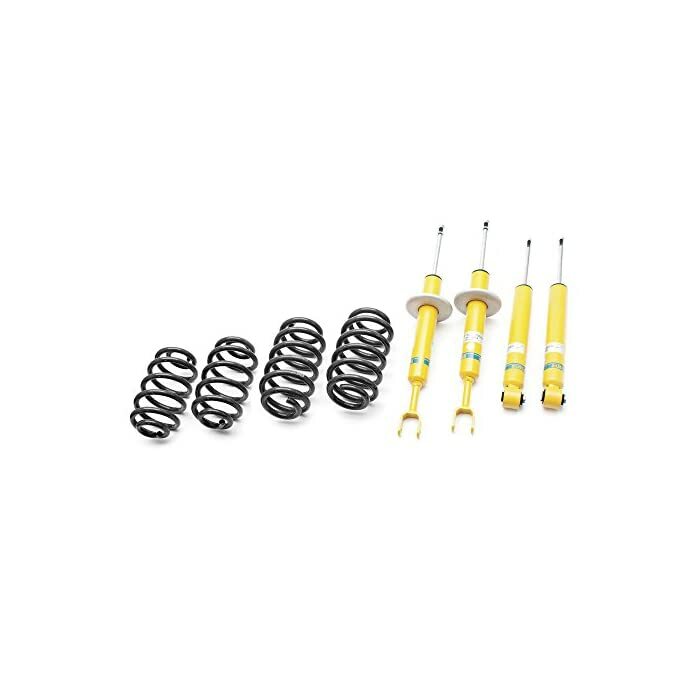 The suspension kit Bilstein B12 sport line has up to 50 mm drop and combines impressive way all advantages of the resilient Bilstein B8 shock absorbers with the sporty, firm springs from Eibach. Bilstein running trial exactly tailored to each other in both components have been position and consequently offer a maximum dynamic sporty look with high power reserves, even in the in between.